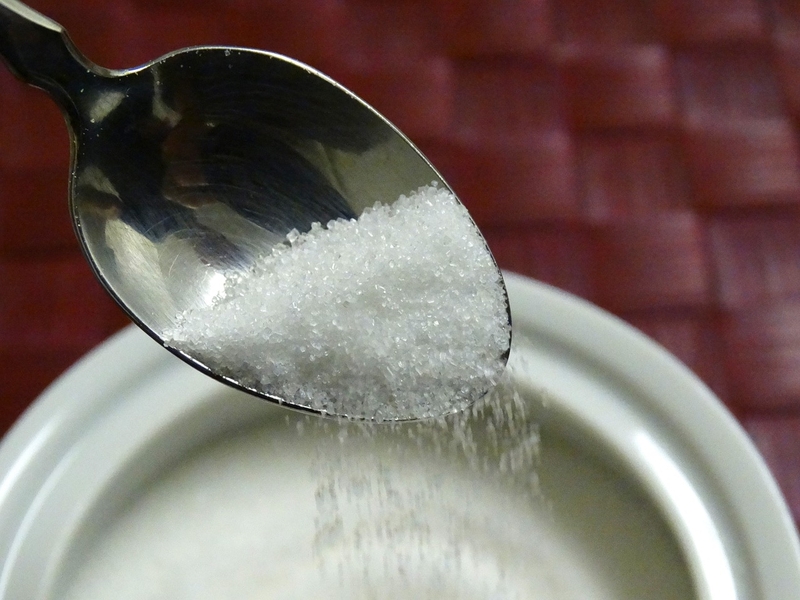 Virtually the only way to eat a healthy amount of sugar is to make a conscious effort. You can think of it as a political act: resisting the sugar industry's attempts to profit off your body. Or you can simply think of it as taking care of yourself. I'd love to see a double-blind study of which of these two potential motivations — resisting an industry's attempt to profit, or taking care of yourself — is more effective in generating changes in behavior. The "resisting" idea doesn't motivate me at all, and it kind of surprised me that it would motivate anyone more than the "taking care of yourself" idea, but maybe I'm not the typical reader of the New York Times op-ed page. It would be also interesting to see whether those who find the negative "resisting" motive more powerful than the positive "taking care of" motive are different in other ways. It seems to me that the "profit off your body" formulation is unfortunately imprecise. In publishing the sugar column and the guide that goes along with it, the New York Times Co. is also trying to make a profit by reaching readers concerned about their bodies. SoulCycle, Canyon Ranch, and many physician practices also are profiting from bodies. The difference that matters here is between companies making a profit by producing a product that is harmful when used in excess or irresponsibly, and companies making a profit by helping people improve the health of their bodies. The problem isn't the profit-making, or the industry, it's the effect on a person's body. Update: Just so there is no confusion on the point, I am not encouraging anyone to go eat lots of added sugar. Personally, I try to avoid it; I drink my coffee black and look at the labels on things like jarred pasta sauce and store-bought whole wheat bread or english muffins or yogurt to try to limit my consumption. I've got no quarrel with the Times trying to help people on that front. What raised my eyebrows was more the idea of it as a "political act."